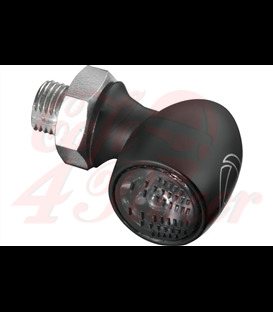 Model BLAZE unites a powerful LED technology with a modern design. 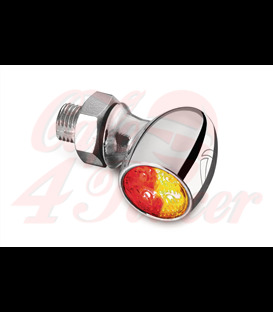 The clear lenses are perfectly fitting in the chromed metal housing. Indicator with waterproof pins and rubber stem is E-marked. 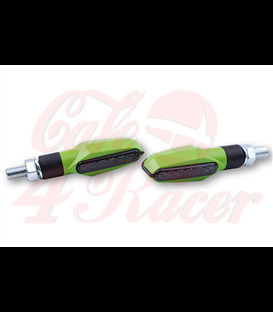 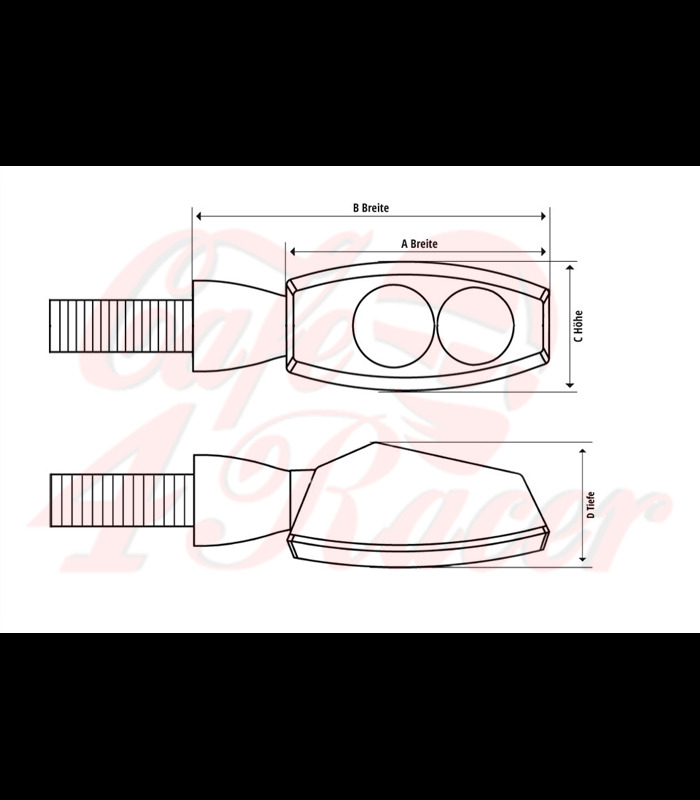 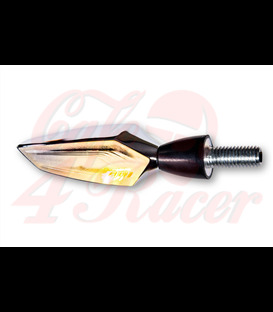 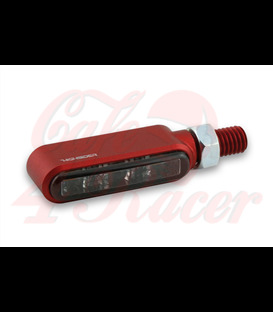 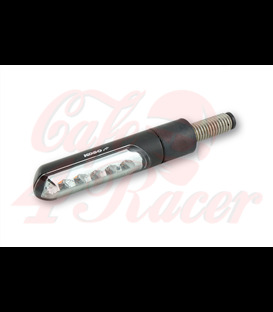 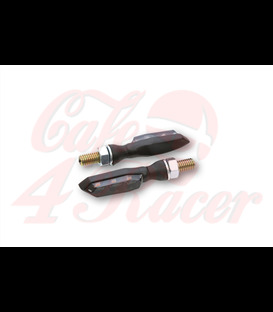 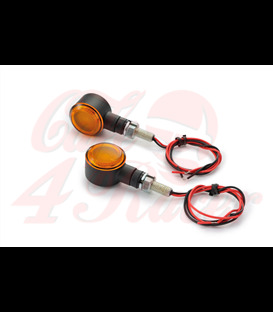 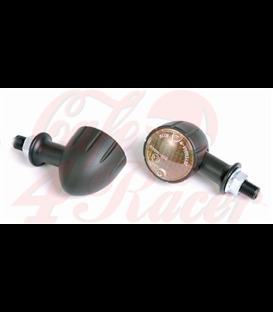 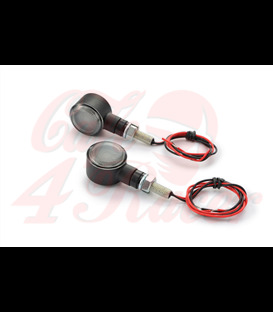 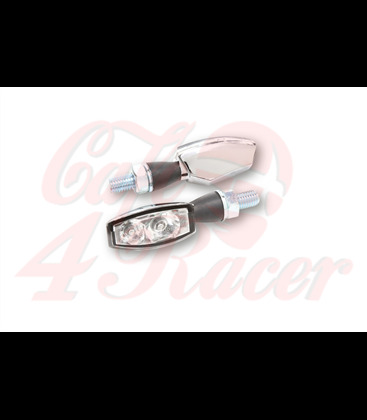 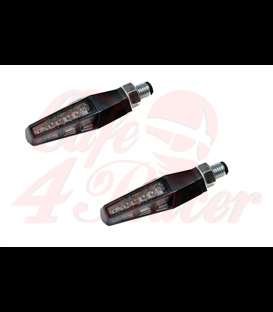 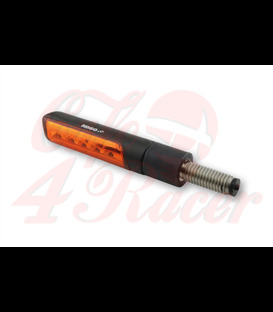 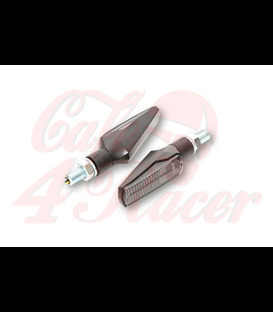 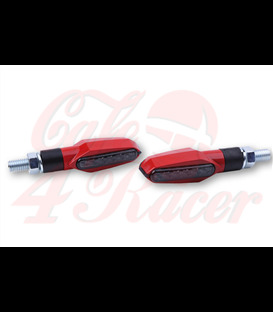 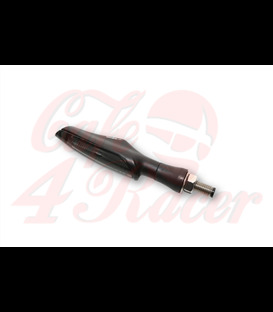 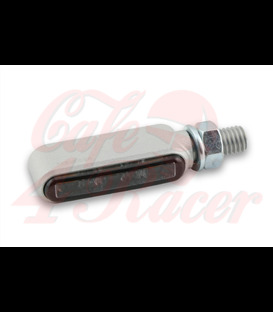 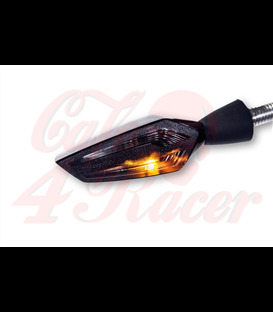 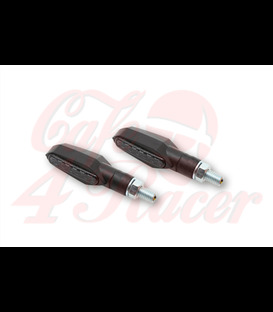 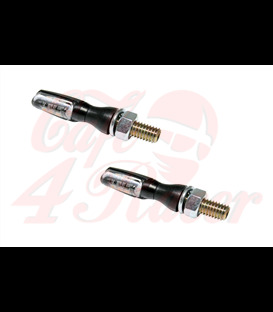 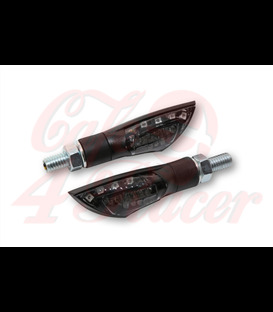 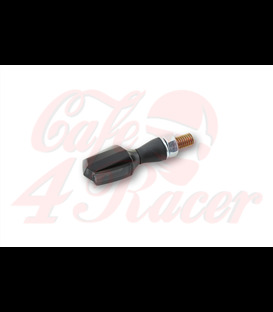 Order optional: Fitting taillight/indicator, Item No: 254-301.